Send the gift of sunsets, champagne, delicious dining & Victorian Charm! The best experience ever. Would recommended it everyone. 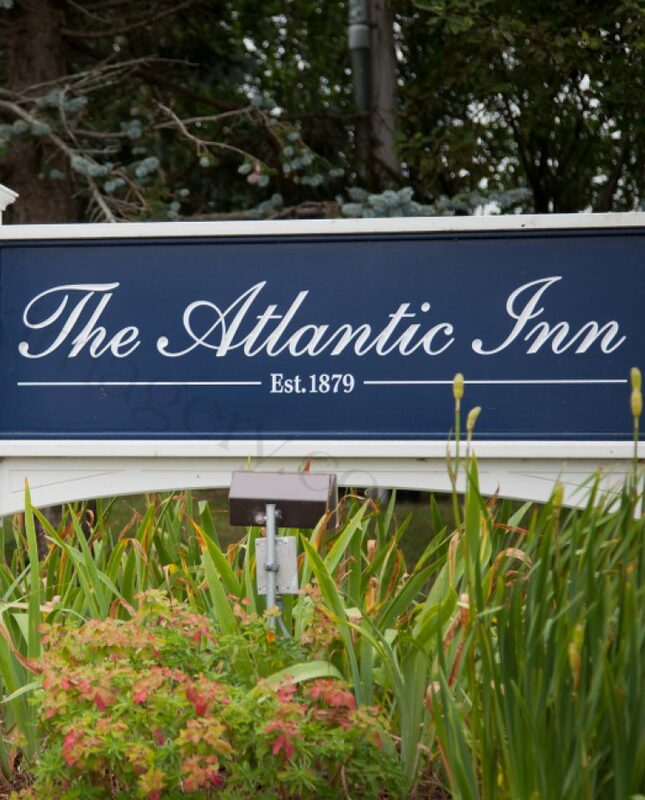 We got married at the Atlantic, and stayed at resort, and it was a dream come true.